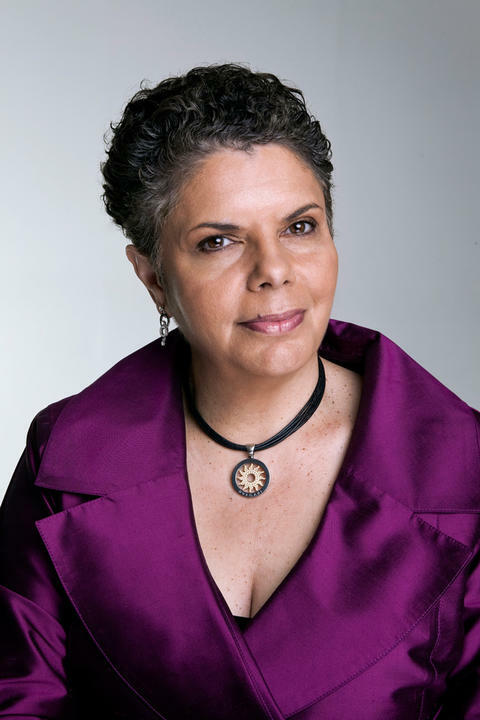 Deborah Cheetham AO, Yorta Yorta soprano, composer and educator, is artistic director of Australia’s national Indigenous opera company Short Black Opera. As a composer Deborah is best known for her landmark opera Pecan Summer (2010) and the original composition 'Dali Mana Gamarada' (2000), which she performed as the Welcome to Country for the opening ceremony of the Sydney Olympic Games 2000. In the 2014 Queen's Birthday Honours List, Ms Cheetham was appointed as an Officer of the Order of Australia (AO), for distinguished service to the performing arts as an opera singer, composer and artistic director, the development of Indigenous artists and to innovation in performance.